He is also a singer, songwriter and musician and performs this style of Tropical tunes on a daily basis. 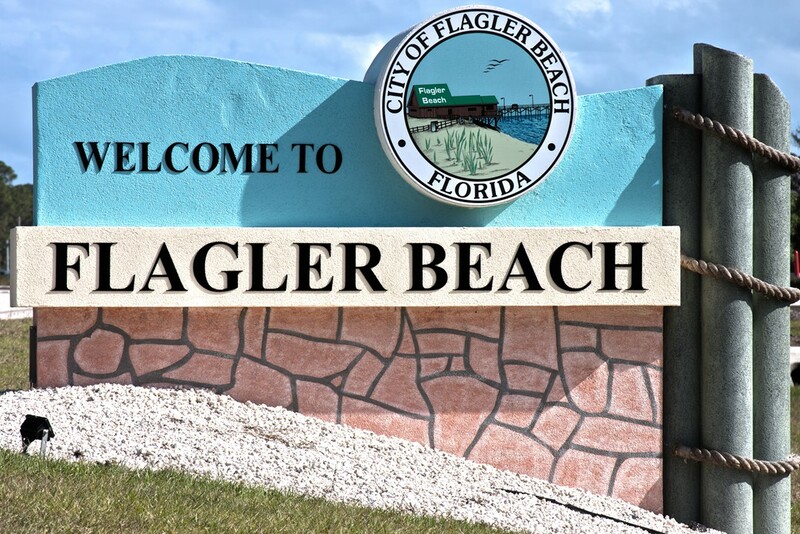 He and his wife Dana reside in the little seaside town of Flagler Beach, FL., which is the inspiration for many of his original songs. 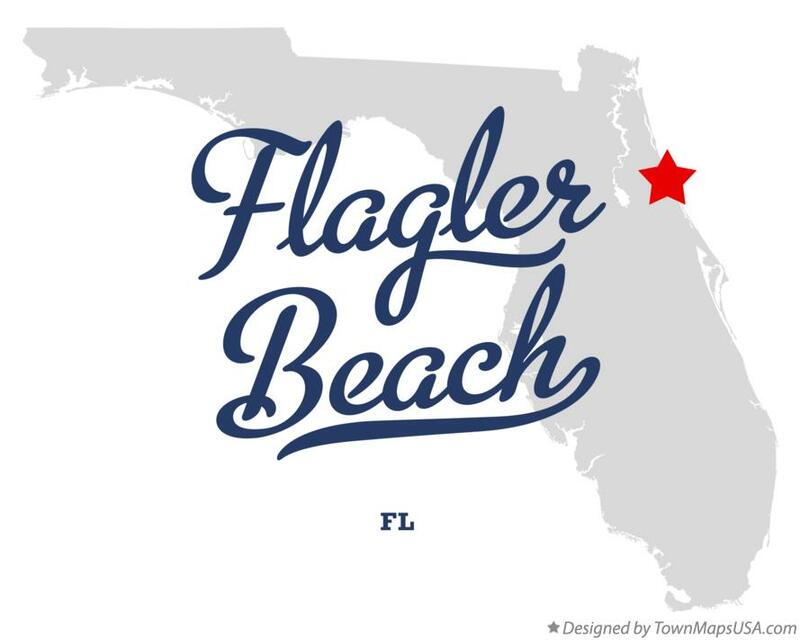 Raised in western North Carolina, He was born in Deland FL., and a U.S. Navy Veteran, and a former tugboat captain. His musical background is a mix of country, bluegrass, southern rock, and Jimmy Buffett influences, when mixed together forms a frozen concoction called Trop Rock. 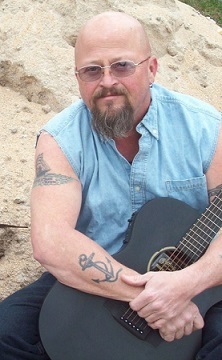 His heartfelt original tunes are a mix of nautical songs and ballads, along with love songs, beach songs, intermixed with covers from his favorite songwriters. You can catch Capt. Nick on Trop-Rock Fridays throughout the day here on Surf 1700 AM.